Mablethorpe, Lincolnshire. Halloween 1983. When eight year old local boy Aidan Truscott goes missing, without a trace, a search for him begins. As it continues, the once tight-knit community begins to reveal its suspicions and point fingers, unravelling hurtful secrets and accusations. The truth, however, is far worse than anyone could have imagined ….. This is the second novel by acclaimed writer Wayne Barton. 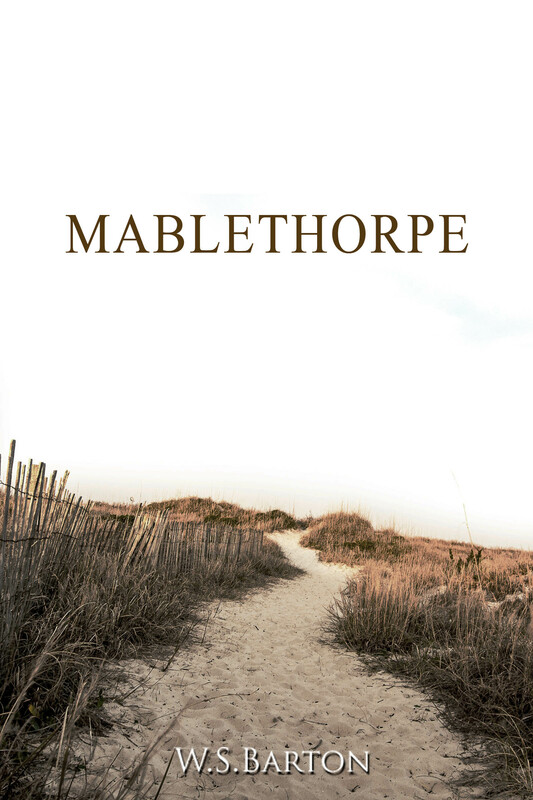 Set in the seaside town of Mablethorpe this is a gripping, page turning tale of a small town being torn apart. I unexpectedly stumbled upon this book the other night, I can’t quite remember what made me look it up, but once I’d read the synopsis something about it screamed to find out more. Set in the small seaside town of Mablethorpe in Lincolnshire (East England), the reader is gently eased into the who’s who of the local holiday parks, how life in the small coastal town relies heavily on tourism – the toy shop only opens when holiday season starts, and given the impression that despite small personal niggles all is well in the town, there is a strong community feel and everyone does what they can to help the townsfolk. That is until Halloween, with the discovery of a dead body in the town, the locals are wary about allowing the kids to go out trick or treating but agreement is reached, and soon the kids are on their merry way to high jinks and a sugar rush. When eight year old Aidan Truscott fails to return home the close knit community goes into overdrive. Everyone that can help search for young Aidan is out looking, the police investigation soon picks up speed and every caravan park is searched, any likely place that Aidan could be is in the town is identified and searched but no trace of him can be found. Believing that someone must know something, Chief Constable Doyle interviews all of the children, hoping one of them holds the vital piece of information that could solve this case. And that folks is about all I can say about the plot without giving anything away. A superbly written thriller, the plot is well thought out and captivating. Well developed characters make this both interesting and riveting to read, with narration from multiple viewpoints it gives important insight of the situation, but also allows for great character development – The Quiet Knitter – 5 star Amazon review. W.S. Barton is a critically acclaimed best-selling author and ghostwriter for renowned sportsmen, actors and musicians. Recently, he has worked in Hollywood with the actor Charles Baker (Breaking Bad, the Blacklist, Wild) and in Texas with ‘the grandfather of US youth soccer’, Gordon Jago MBE. W.S. Barton – the football columnist for international sports broadcaster Setanta Sports – has been described by the Independent as ‘the leading writer on Manchester United on the period between Sir Matt Busby and Sir Alex Ferguson’ and has ghostwritten the autobiographies of Brian Greenhoff, Gordon Hill, Danny Higginbotham and Mike Duxbury. His books ‘Fergie’s Fledglings’ and ’74/75’ received widespread acclaim from the major UK broadsheets. 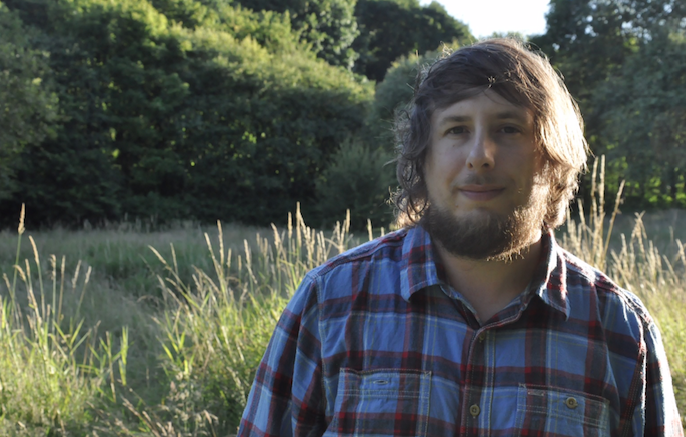 ‘Coal House’ is his debut novel.